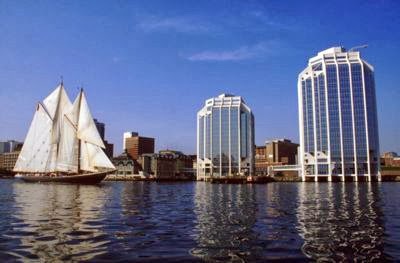 Nova Scotia is situated at the coastlines of the Atlantic Ocean and is considered to be a remarkable picturesque province known for its unique maritime culture and friendly atmosphere. This place is also known by the name of New Scotland, and the Celtic heritage and culture of this place presents it as an appealing holiday destination. This place offers excellent sightseeing of the migrating whales, tall light houses, diverse marine life and rich historical museums. Nova Scotia has something for every member of the family. The capital city of Halifax consists of an international airport which offers flights from different countries. Halifax Stanfield International Airport is the hub for all the regional as well as international transport. Scheduled flights to Nova Scotia are also available. 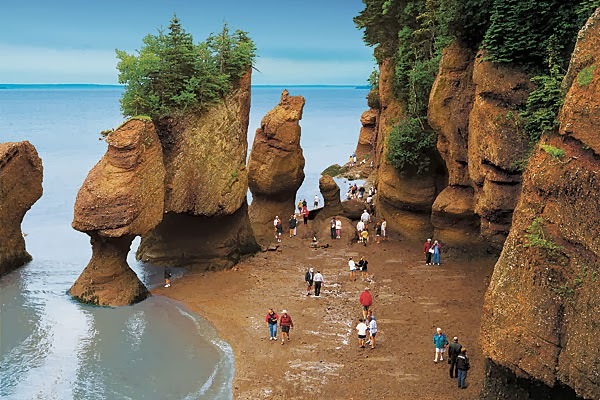 The Bay of Fundy is a paradise on the earth. It is the home to the highest tidal ranges on the earth. The high tides of the ocean offer great surfing and thrill rides in the white waters. You can also go for guided tours where you can spot different varieties of whales hopping in the ocean waters. There are more than 160 historic light houses in this place. You can spot these majestic tall buildings from far distance. The world known Peggy’s Cove Lighthouse is also situated in this region. Several guided tours are available for the tourists which help them in knowing the history of these beautiful ancient buildings. This place is regarded as the UNESCO World Heritage Site located at the waterfronts. You can find the Schooner Bluenose and the Bluenose II which are under restoration so that the history of these sites is preserved for the future. 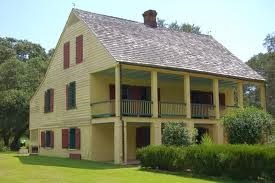 Located on the coast of the West Chezzetcook, this museum stores some important documents and artifacts of history. Built in the form of a house it consists of a kitchen and open places to sit and relax. If you are looking for lodging in Nova Scotia, you can find some comfortable staying options. The hotels here are known for their services and hospitality. Some of the fine hotels with excellent services include the Antigonish Evergreen Inn, Comfort Hotel Bayer's Lake / Exhibition Park, Best Western Plus Bridgewater Hotel & Convention Centre, Burton's Sunset Oasis Motel and Prince George Hotel. There are also some fine options for tasting wine which can be explored by the visitors. 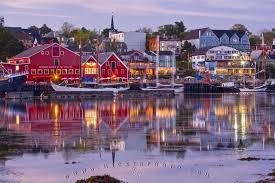 Read this article carefully so that you attain all the necessary information regarding Nova Scotia. 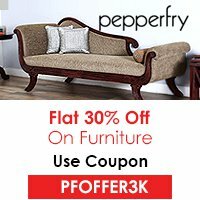 This would help you a great deal while planning for a holiday tour to this place.